Troy - Harvey F. Schultz, 96, of Troy died Friday, November 16, 2018, at his son’s and daughter-in-law’s home after a brief illness. Born in Troy, he was son of the late Floyd W. Schultz and Gladys Howe Schultz and husband of the late Ruth Cannon Schultz. He had resided in Troy all his life and was a graduate of Troy High School. 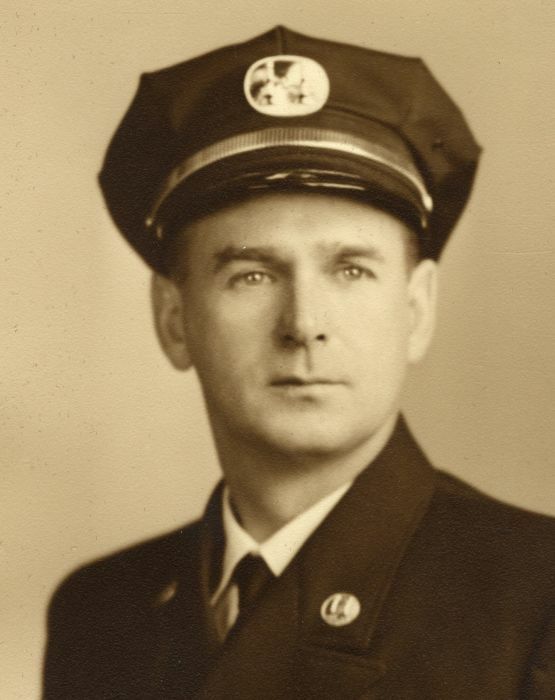 Mr. Schultz was a firefighter with the Troy Fire Department for 34 years retiring in 1983 as a Captain. He was a member of the American Legion Troy and the Troy High School Hall of Fame and was a Coast Guard Veteran of World War II. 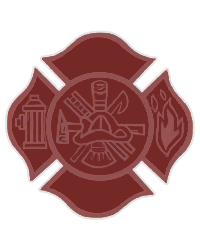 Survivors include a son, Former Fire Chief Edward J. (Ruth) Schultz, Brunswick; a grandson, Eric J. (Beth) Schultz; two great grandsons, Donovan and Alexander Schultz and several nieces and nephews. He was predeceased by a great grandson, Jack Schultz; a sister, Virginia Vidnansky and a step brother, William Schultz. Relatives and friends may call at the Bryce Funeral Home Inc. 276 Pawling Avenue Troy on Tuesday, November 20, 2018 from 4-7PM. Funeral service will be held Wednesday at 10AM at the funeral home with Rev. Michael Gorchov, officiating. Interment will be in Elmwood Hill Cemetery. Special thanks to Caroline, Steve, Gus, Rachel, Bill and Debbie for all the love and support they showed Pop. Also special thanks to all his friends at Duncan’s Dairy Bar in Brunswick. In lieu of flowers contributions may be made in memory of Harvey Schultz to The Community Hospice (Gift Processing Center) 310 S. Manning Blvd. Albany, NY 12208.